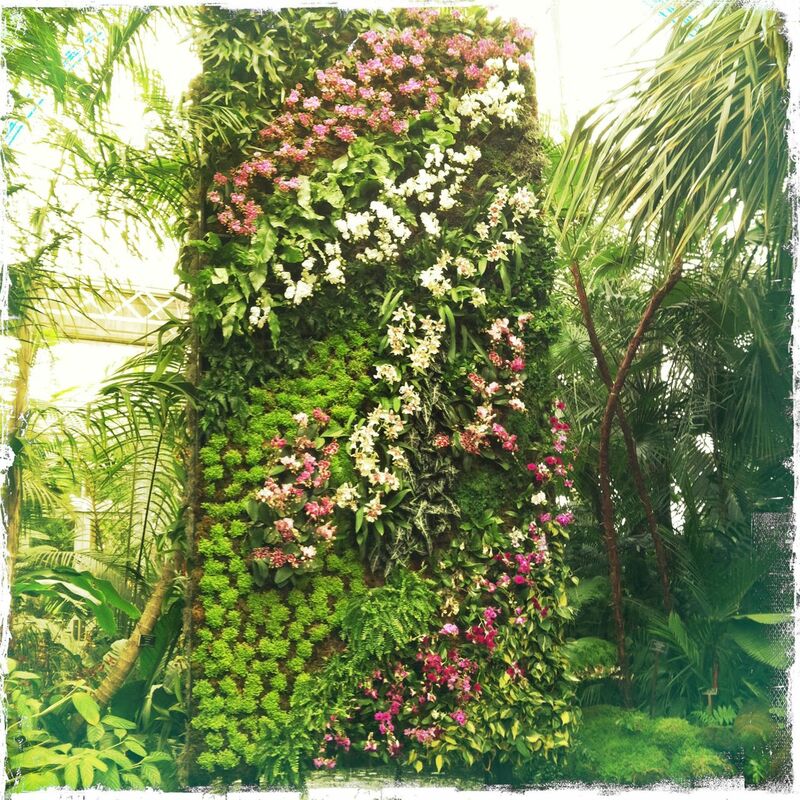 “The Orchid Show: Patrick Blanc’s Vertical Gardens” is Now Open! My mom is coming to NYC to visit me at the end of this month, so I think I’m going to hold off on going to the show so that we can go and experience it together for the first time. 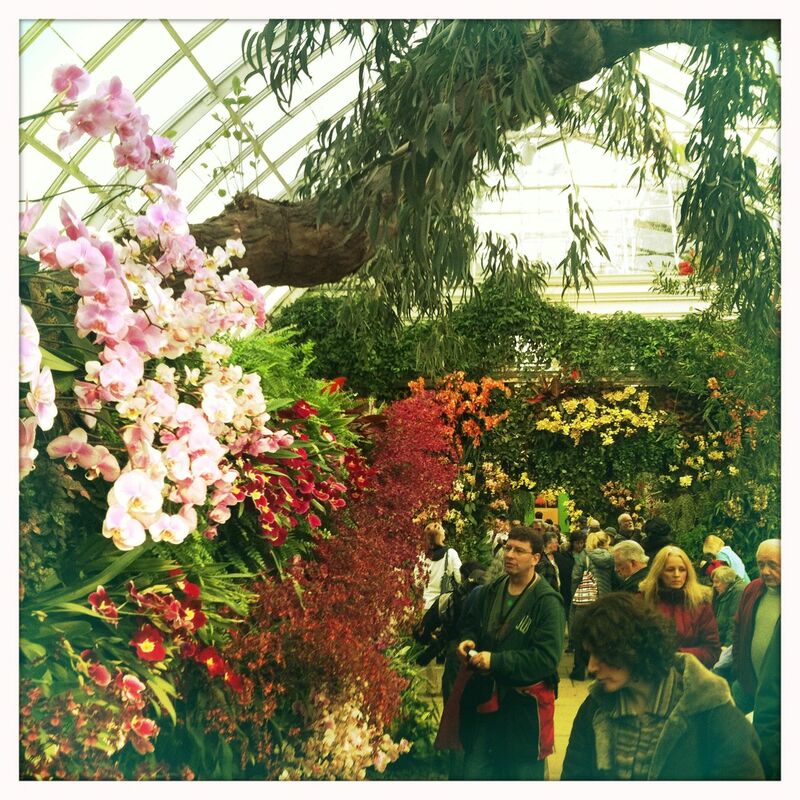 In the meantime, Gothamist posted some amazing photos from the Orchid Show that we can enjoy. It looks so colorful and lush! Martha Stewart also paid the show a visit and blogged about it, with lots of beautiful photos. Have any of you been to the show yet? Do tell! Beautiful photos — thanks so much for sharing!! Fantastic! I hope to make it to the Philly show sometime. Looks like they have some really stunning Paphs! And that Zygopetalum — those are my fave! It’s definitely worth to visit Philadelphia Flower Show. It was amazing! Hope you can make it next year.